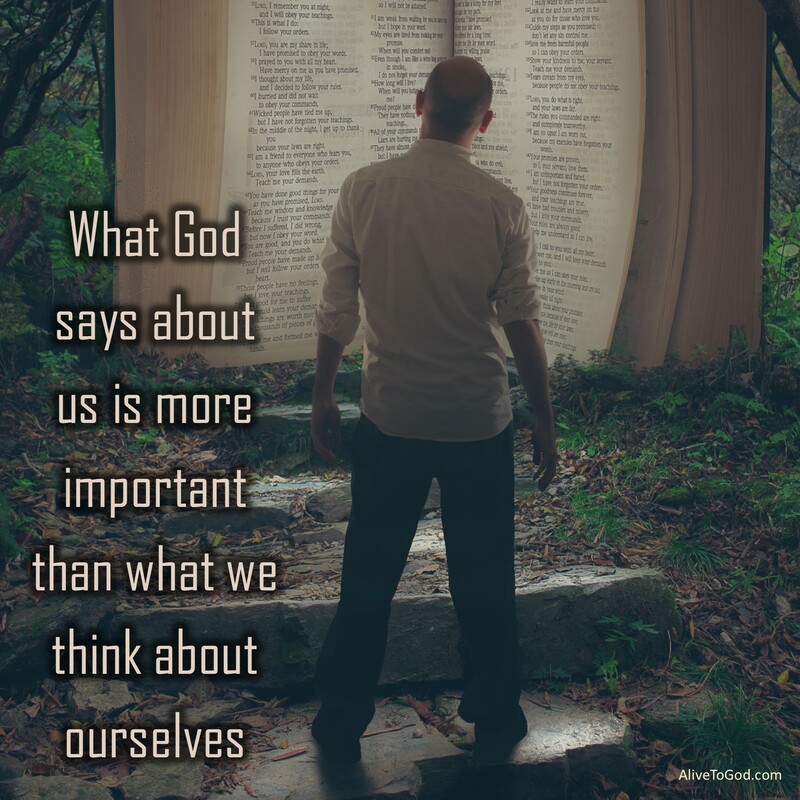 What God says about us is more important than what we think about ourselves. If the Lord says you are a mighty warrior, then that is what you are. Let us believe what the Lord says about us and ignore what others may say. The Lord is with you, you have nothing to fear and you can be a mighty warrior. Prayer: Lord, forgive me Lord for listening to lies spoken over me by others or even myself. May I be what You say that I am and may I be a Mighty Warrior in Your hands. Amen. Wat God van ons sê is belangriker as wat ons van onsself dink. As die Here sê jy is ‘n dapper held dan is dit wat jy is. Kom ons glo wat die Here van ons sê en ignoreer wat ander mag sê. Die Here is met jou, jy het niks om te vrees nie en jy kan ‘n dapper held wees. Gebed: Vader, vergewe my dat ek luister na leuens wat ander mense oor my spreek of selfs wat ek self oor myself spreek. Mag ek wees wat U sê dat ek is en mag ek ‘n dapper held in U hande wees. Amen. Lo que el Señor nos dice, es más importante de lo que pensamos acerca de nosotros mismos. Se el Señor dice que eres un valiente guerrero, entonces, eso es lo que eres. Creamos lo que el Señor dice que somos, e ignoremos lo que dice el resto. Oración: Señor, Señor, perdóname por creer las mentiras que otros dicen de mí, o incluso yo mismo digo. Has que yo sea lo que Tú dices que soy y que yo pueda ser un poderoso guerrero en tus manos. Amén.